Britney Spears once sang, “stronger than yesterday.” This has always been one of my life mottos, and yes I got it from Britney. At a certain point you start to question what is strength especially when it comes to the gym. What does it mean to be stronger than yesterday? In the simplest sense you are stronger pound for pound. 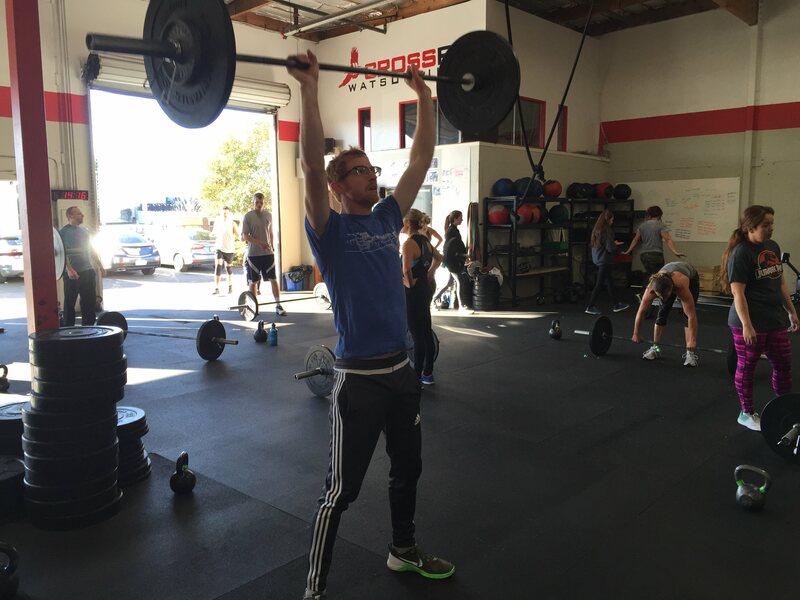 Your x rep max will tell you if you are improving your strength if you simply can move more weight on the bar. Most of us chase those PRs and look forward to max day. This brings me to my real point. Hitting a PR isn’t as easy as just waking up and being stronger. PR days sometimes require a perfect storm. Most of the time you need to be rested, well feed, in good health, not sore ect.... Sure we have all had a day where you hit a PR when you weren’t expecting it. The rest of the time you are essentially waiting for the stars to align. A lot of time I see members who are upset because they aren’t hitting a PR on PR day or just not hitting there “normal numbers.” Its not just as easy as waking up and being stronger. If any one thing isn’t dialed in you could have a crap day. It doesn’t mean you lost it, it just means not today. Strength however isn’t just about the pound for pound increase over time. Yes that is the simplest definition of strength, but there are so many other ways you can look at what it means to get stronger. I bit ago I read an article posted by Invictus (https://www.crossfitinvictus.com/blog/three-types-of-success/) it really made me think about ways you get stronger that aren’t necessarily a pound for pound strength. The two other main ways we are improving strength are technique and consistency. Maybe you hit that Jerk PR, but it was really ugly, and your technique was completely breaking down. We all eventually will squeeze a PR out this way. Three months later you are upset because you didn’t hit a PR on the jerk, but this time you matched your last PR and it looked solid. Your technique at a higher volume is way better. I would say that is a strength win and that one day it will lead you to the next big PR. The second way to get stronger is to get consistent at higher weights. Maybe you don’t a new PR but you are able to hit your current pr consistently, not just when the stars align. It is important to look at strength as multifaceted because this well rounded look at strength takes into account so much more. Better technique at a higher weight is what prevents injury and keeps you healthy. Consistency is what keeps you in better shape. Lastly pound for pound strength gain is also just fun.